Major Couvillon was commissioned through the AFROTC program at Louisiana State University in 1963, and graduated from Undergraduate Pilot Training at Williams AFB, AZ, in 1964. 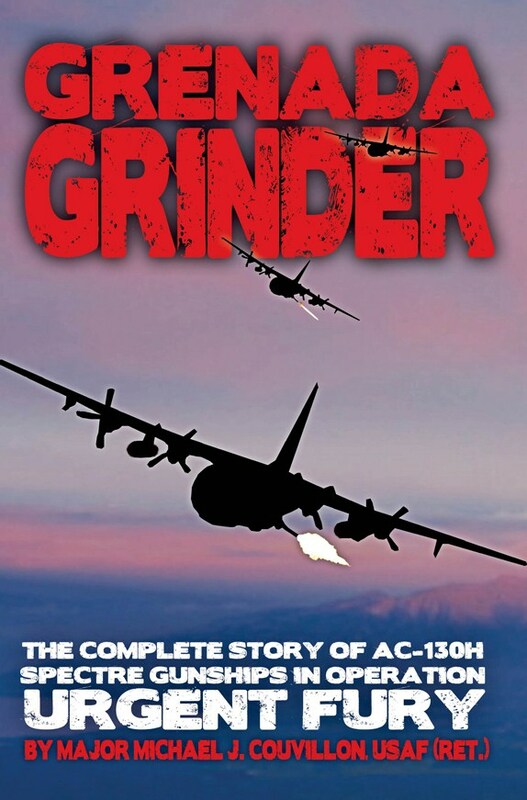 Over his 20 year flying career he flew the T-37, T-38, T-39, C-118, C-130B/E/H, and AC-130H aircraft, logging almost 6000 hours total, with over 5000 hours in the C-130 type aircraft. He is a highly decorated Vietnam veteran with almost 600 combat hours in the C-130E and AC-130H, and holds the Distinguished Flying Cross, the Air Medal with seven Oak Leaf Clusters, and many other ribbons and awards. 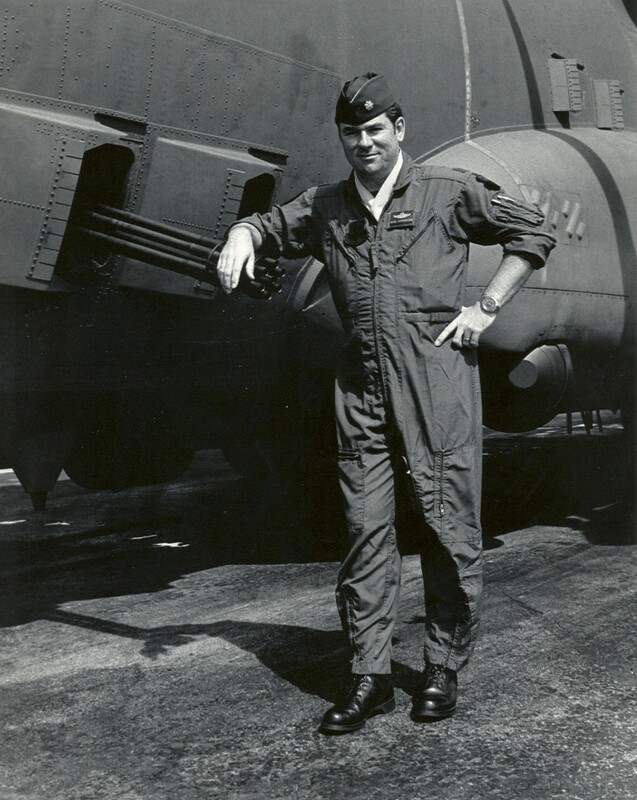 He first flew into Vietnam in 1965 and flew extensively in that combat zone as a C-130E Instructor Pilot in 1967-68. He was awarded the Command Pilot rating in 1979. For many years he was an FAA Certified Flight Instructor (CFI), and still holds an FAA certificate with ratings in Single and Multi-engine aircraft with Instrument Rating, and holds Type Ratings for the civilian commercial versions of all the military transport aircraft he has flown. 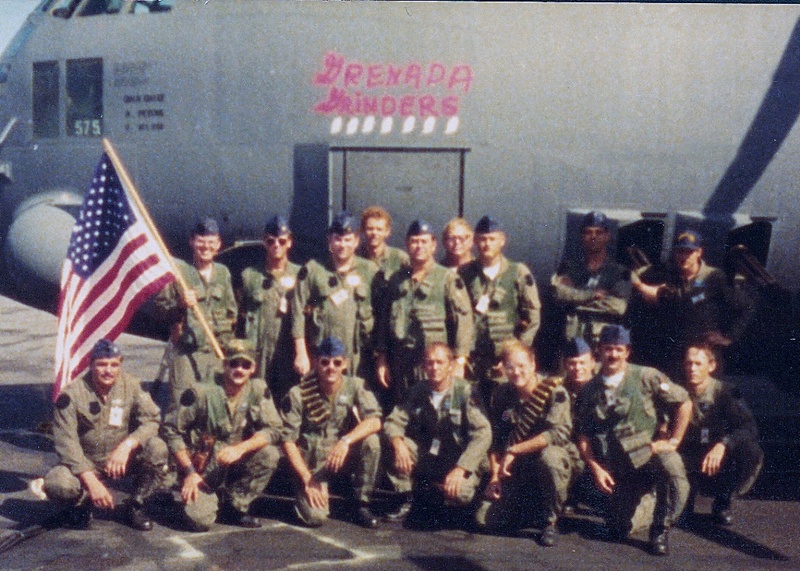 He is co-holder of the previous C-130 endurance record of 29.7 hours when deployed non-stop as leader of a two-ship formation with four air refuelings from Hurlburt Field, FL to Andersen AFB, Guam, in 1979. The flight was a prelude to the Iran hostage rescue attempt in 1980. He retired from the USAF with 20+ years of service effective 1 March 1984, and after two years working in the burgeoning retail computer business, was employed in Civil Service as a Mechanical Engineer at the Air Force Research Laboratory Munitions Directorate at Eglin AFB, FL. In late 2004 after over 19 years of service, he retired for the second and last time in the grade of DR-III Senior Engineer (equivalent to GS-14). Major Couvillon now resides with his wife of 50 years in Fort Walton Beach, FL, and enjoys each day working on projects in his many areas of interest. He has four grown children and seven grandchildren, some residing locally and others living within visiting distance in southern metropolitan areas. He is a Life Member of the Fraternal Order of Daedalians for military pilots, and a Charter Member of Seagull Flight #61. Volabamus. Volamus.